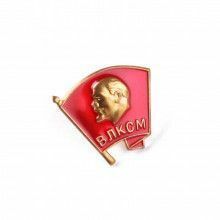 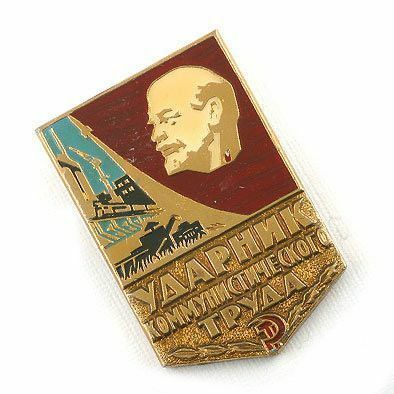 This Lenin pin is about 1 1/4" long and is part of our collection of authentic Soviet Era pins. 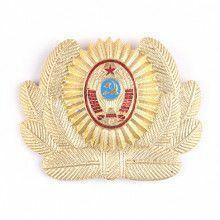 Each of these vintage pins was made in Russia before the collapse of the Soviet Union. 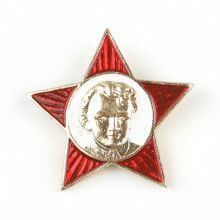 They make the perfect addition to any historical and/or military collection or as a unique gift for any occasion.